Candy Glue is a cross between S1 pheno of Gorilla Glue #4 X Zkittlez from Green Fire Genetics and our own Girl Scout Cookies. This is a truly amazing strain that is fast flowering (56 - 60 Days) and gives a high terpene and trichome production which is ideal for all those extract fanatics. Candy Glue is one hell of a tasty strain which also gives a strong high, great for night time use a strain not be missed. Candy Glue is a fantastic cannabis strain from Lineage Genetics which is currently only available in a Regular Cannabis Seed Option. This high quality cannabis seed is produced by Lineage Genetics and is one of the huge number of popular cannabis seeds that you can buy as a Pick and Mix Single Cannabis Seed option this April in Popular Seeds! Candy Glue has a 12/12 Photoperiod Flowering Period and its Indica / Sativa profile can best be described as Sativa Dominant. The correct environment for this strain is listed by the breeder as Indoor;Outdoor Environments. Candy Glue is a Super Strength Cannabis Seed and this strain is generally thought of as an average yielder. Lineage Genetics have not listed an indoor height for this strain and while there are always a great many different influences in a particular cannabis strain, categories of seeds which have influenced Candy Glue are: Hybrid;North American and Canadian;Girl Scout Cookies and Cookies Crosses;Gorilla Glue and Gorilla Glue Crosses. Lineage Genetics have a large range of other seeds available for purchase at Popular Seeds this April. 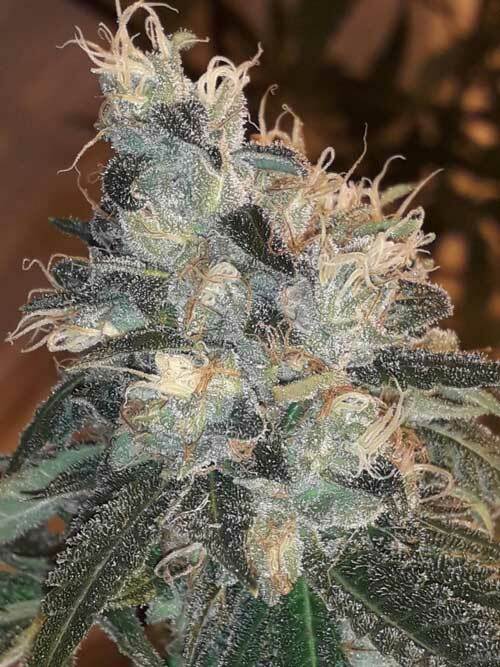 Candy Glue has been marked as having a Medium (56 to 90 days) Indoor Flowering Time and has an Optimal Outdoor Harvest Time of Middle of September. This product page was updated on Saturday 20th of April 2019 .